Ideal for for tired legs and feet, delivering an overall feeling of well-being. 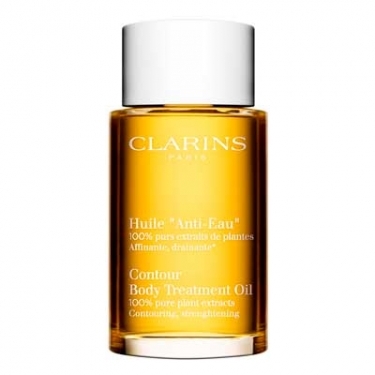 Huile Anti-Eau Body Treatment Oil is an energizing lotion formulated with essential oils of broom, geranium, marjoram to fragrance and energize your skin. Helps tone and promote a feeling of well-being. Plus hazelnut oil helps nourish and maintain optimal moisture level. 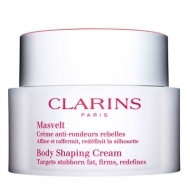 Apply to perfectly cleansed dry skin from the ankles up to the waist with clockwise motions. Follow with a cool shower if possible.